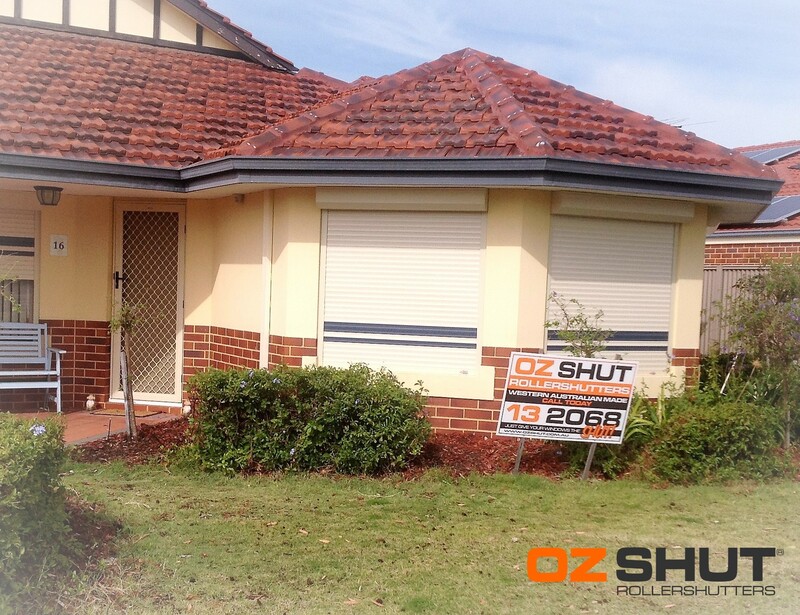 I would like to recommend OzShut highly to anyone who is thinking about having Roller Shutters installed. We have had them installed on 3 houses now and could not be happier with the price, the privacy and the protection they give us. The salesman was not pushy and he made sure he offered us the best possible price. You can even buy them on interest free terms so you have time to pay for them. It is the first thing we had put in on our new house and being a shift worker they allow me to have quality sleep as they are really good at keeping the house cool and dark in summer. The team were really professional and with a ten year warranty you can’t go wrong.